Crystal Massage is a holistic body treatment with crystals, scents and sound. The method originated from the use of general massage therapy and adding various types of natural crystals (and sometimes aromatherapy) for an extra benefit. Crystal Massage has an activating as well as relaxing effect and increases the body’s awareness. It can be combined with a classic, holistic body massage or performed on it’s own, as a separate treatment. Crystal Massage is always adapted to the individual requirement of the client, as the body’s own natural healing process is stimulated; it really offers you the ultimate deep relaxation, strengthening of the immune system and removal of toxins. That’s one of the reasons why you will always be advised to drink a lot of water after the treatments (to flush out the toxins). The massages are conducted with or without oils, and by using different types and shapes of stones e.g. spheres, wands, soap- or palm-stones and tumble polished stones. Sometimes I may simply place certain crystals around your body, or take one and gently massage over an area which is blocked. There’s no particular massage technique for crystals, I do it completely intuitively so every treatment is different. The skin, largest sensory organ contains thousands of nerve endings that respond to stimuli such as pressure and temperature. More sensitive parts of the body like the face or hands have concentrated nerve endings there. These sense receptors relay impressions (good and bad) to our brain, which means when we are touched in beautiful and pleasurable ways, positive information through a mixture of hormones, endorphins etc., is poured in our bloodstream. The impact on the person to be massaged is a feeling of deep relaxation, happiness and lightness. 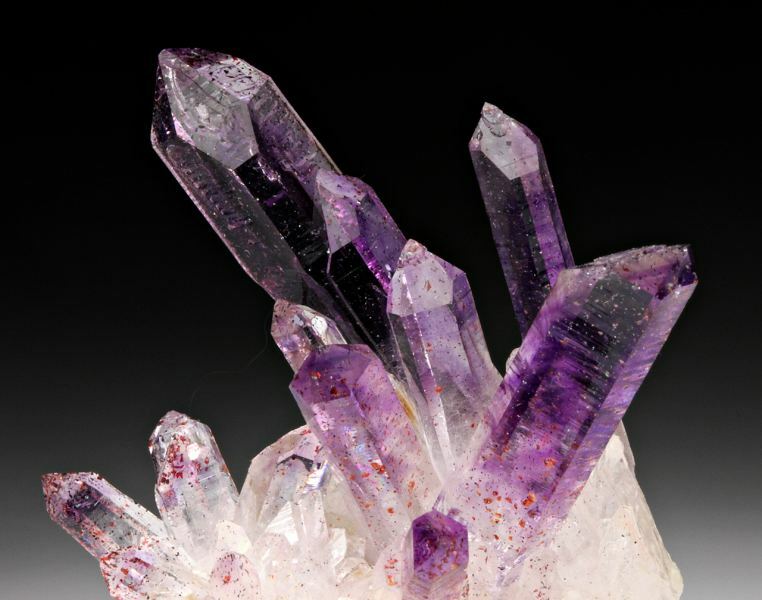 Crystal Massage uses this slow movement across the body in synchronic massaging and directing the crystals over the skin also using circles and stroking. The pressure is gentle and relaxing. If you’re interested in this kind of treatment, please CONTACT ME to book a session.